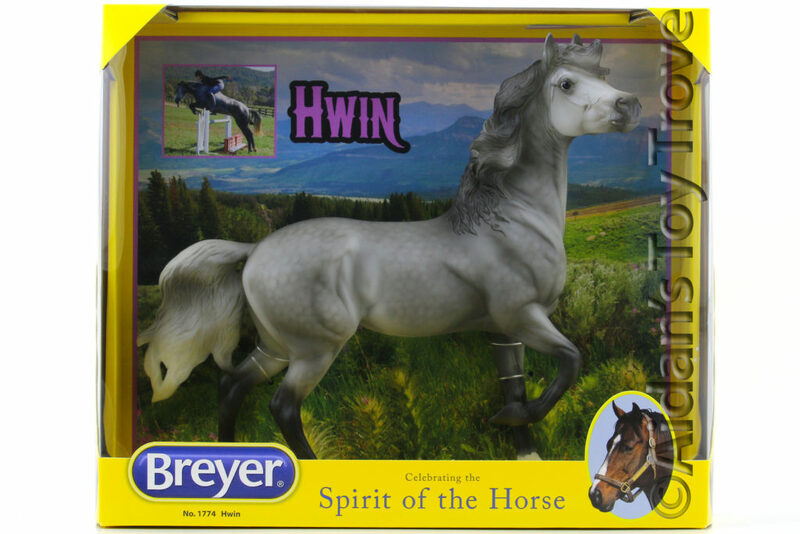 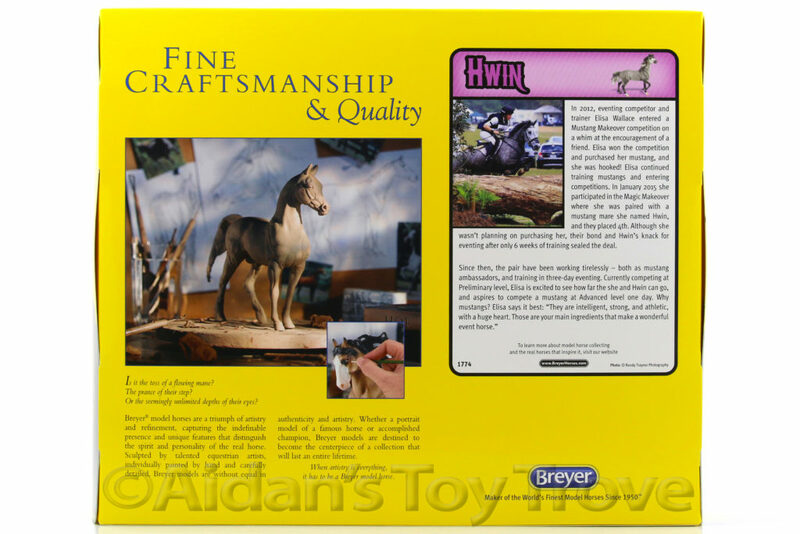 For sale is a Traditional Scale New In Box (NIB) Breyer Hwin 1774. 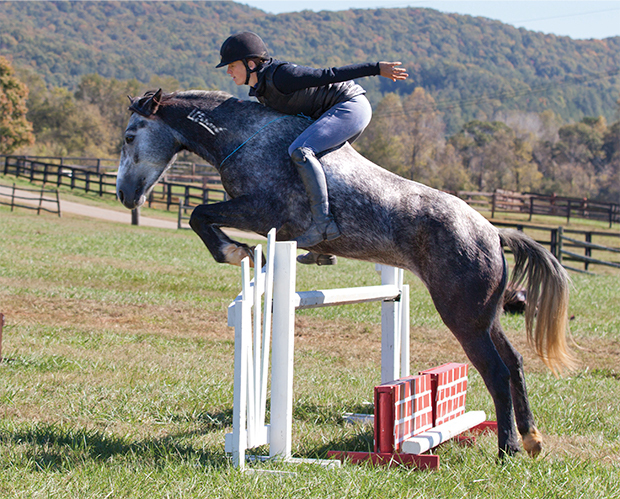 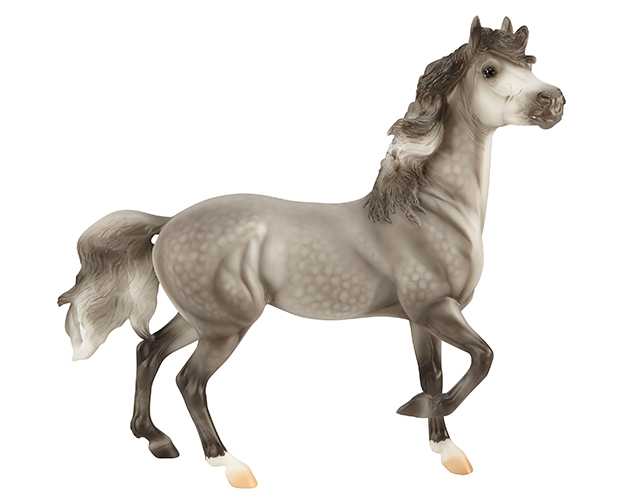 This model is gorgeous dapple grey on the new Mustang Mare mold that was sculpted by Kristina Lucas – Francis. 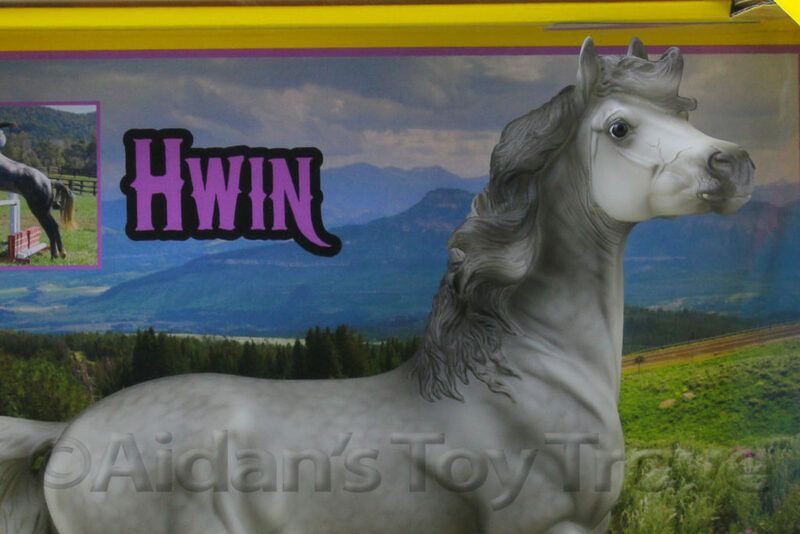 This is the first regular run color to be released on the mold!